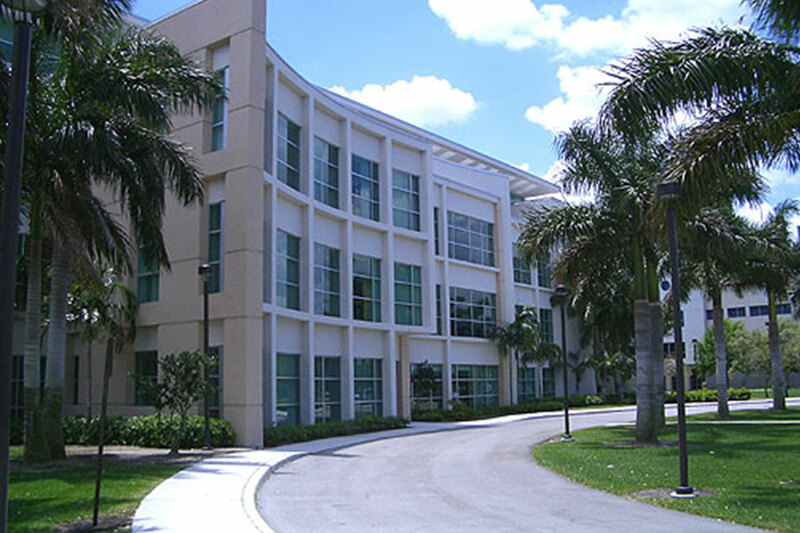 15 years of medical education experienceThe WUHS (Belize) was among the first of a growing number of International medical schools to adopt a competency-based curriculum, one that provides students with excellent clinical training balanced by the development of strong interpersonal and professional skills. Below find the required competencies and courses.WUHS (Belize) is a community of professionals committed to excellence in the education of highly qualified students in medicine. 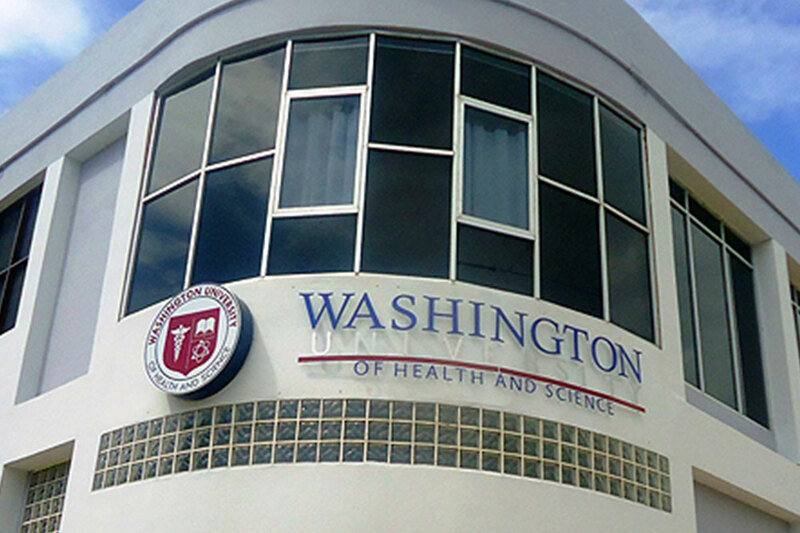 Through life-long learning, research and service, WUHS (Belize) challenges faculty, staff, students and alumni to improve the well-being of the diverse community it serves.